MASTECH 2KW TRANSFORMER VARIAC 2000VA 0-250V 220V INPUTYour best source for reliable DC Power Supply, call us at 408-622-9851 for product questions and ordering. For sale is a brand new variable transformer, i.e., Variac. 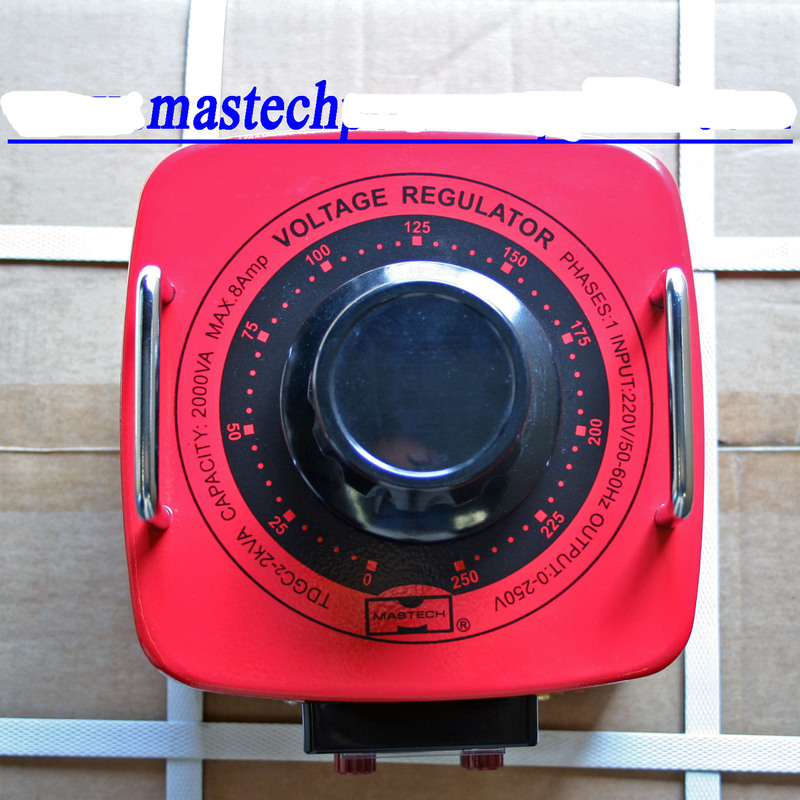 Input is single phase 220V AC, 60 Hz, output voltage can be adjusted from 0 to 250V AC. 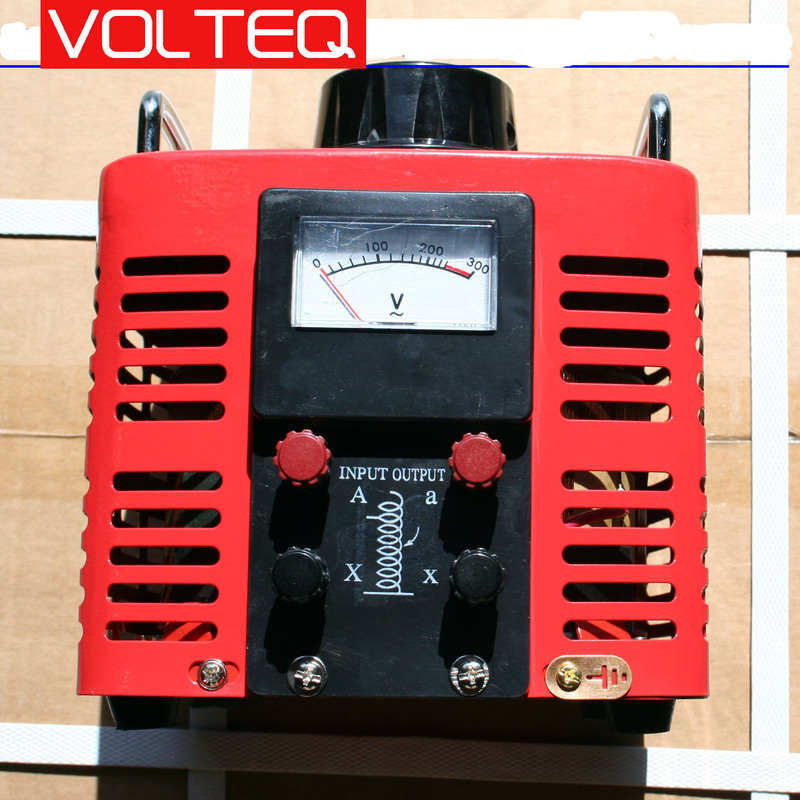 Maximum power rating is 2000 VA, maximum current is 8 Amps at 250V output, and 18A at 120V output. Please email us with any questions!